More excitement in the smART camp. 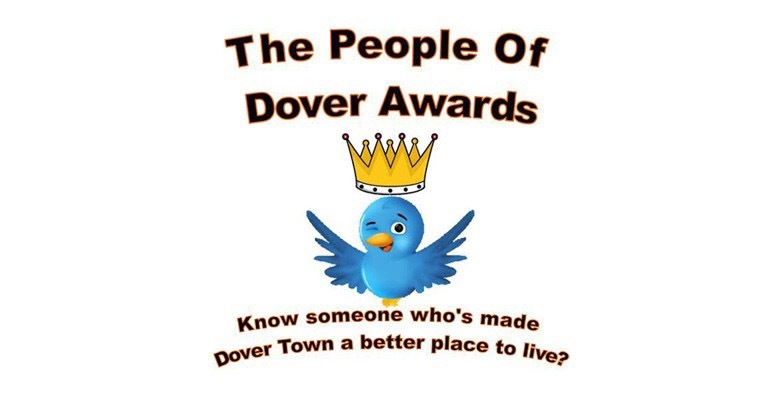 We have been shortlisted for “Outstanding contribution to Health, Sport and Wellbeing of Dover”. Voting closes on 14th April, your support would be greatly appreciated. Next Post Busy with buttons this week..
Congratulations on the nomination, lovely ladies!! Voting done!! !